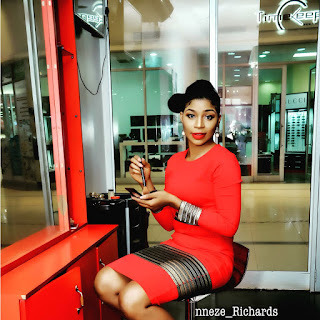 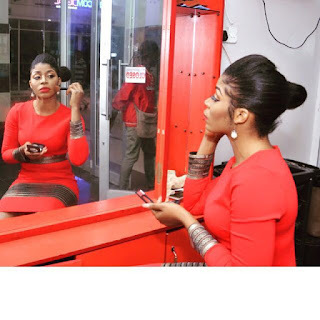 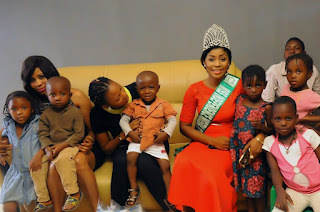 As millions of people celebrated their Valentine day with their loved ones over the weekend, the reigning Miss Independence Nigeria, Queen Nneze Richards‎ decided to spend hers with Daughter Of Divine Love DDL in Enugu. 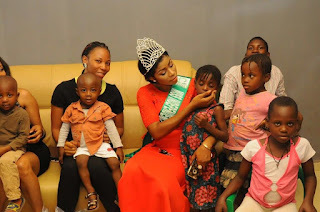 As a way of showing love to the orphanage, the award winning beauty queen took some gift items to them and also spent quality time playing with the kids. Queen Nneze Richards made headlines last year when she emerged winner of highly competitive Miss Independence Nigeria Pageant.